Ramsay Health Care UK has recently launched Cognitive Institute’s Speaking Up for Safety™ programme across their group of 33 UK based hospitals. Speaking Up for Safety is in an organisation-wide programme helping healthcare organisations overcome entrenched hierarchical behaviours that can contribute to unintended patient harm. It builds and embeds a culture of safety and quality by normalising collegiate two-way communication between staff to support each other and speak up any time there is a concern for patient safety. 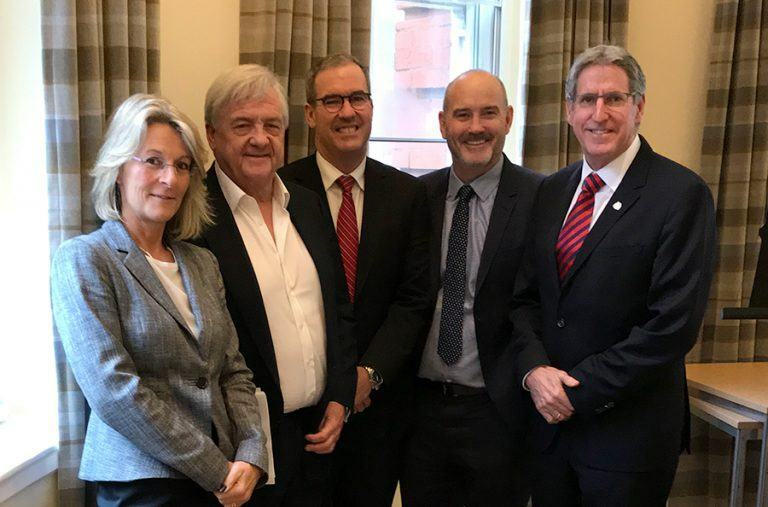 Ramsay Health Care UK CEO Dr Andy Jones said, “we are thrilled to be leading the way in the UK as the first hospital group to introduce the programme and are proud to have an excellent team supporting the initiative. We are committed to providing the highest levels of safety across the hospitals and protecting our patients and staff to the greatest standard. Ramsay Health Care UK is delighted to be partnering with the Cognitive Institute in implementing the Speaking Up for Safety programme across our hospitals. 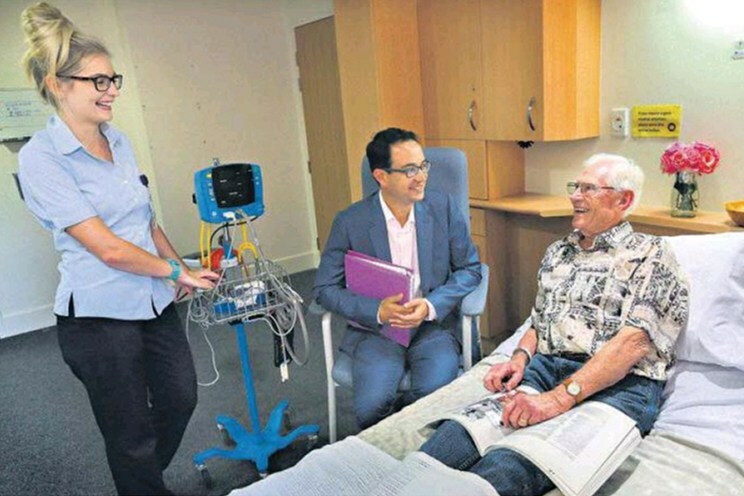 Patient safety is integral to our Ramsay values and this programme will help us deliver excellence in this area,” he said. Ramsay Health Care UK is one of the leading providers of independent hospital services in England, with an award-winning network of private hospitals and over 30 facilities that span from Cornwall to Newcastle. 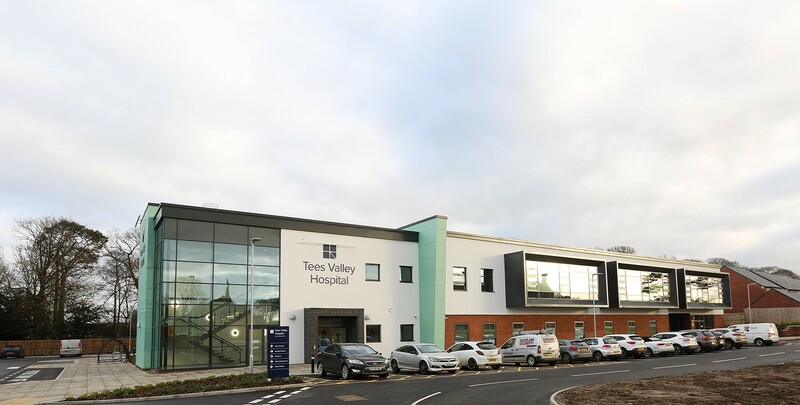 These facilities provide a wide and comprehensive range of specialised and efficient clinical specialties from orthopaedics and general surgery, to cardiac surgery and eye surgery. The programme has a licenced train-the-trainer framework, which enables organisations to build the internal capability to change culture by training all staff across the organisation. Having the message of speaking up come from within an organisation is a powerful way to show leadership commitment to developing a culture where speaking up is the norm. Once the programme is firmly embedded, all staff will be equipped with a ‘common language’ and be confident to respectfully speak up about any issue at any time. The group said the Speaking Up for Safety programme builds on Paul Ramsay’s philosophy of ‘people caring for people’ and promotes professional accountability within the hospital. Over 127,135 healthcare professionals in more than 132 hospitals around the world are implementing the Speaking Up for Safety programme within their organisations. Read the Ramsay Health Care announcement. To learn more about the Safety and Reliability Improvement Programme and related programmes, please contact us. Cognitive Institute is part of the not-for-profit MPS Group, the world’s leading protection organisation for doctors, dentists and healthcare professionals with more than 300,000 members globally.